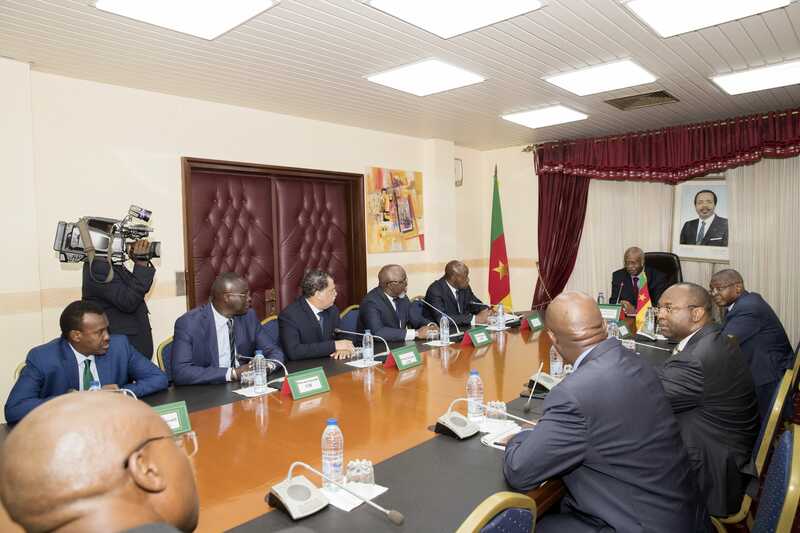 Prime Minister Philemon Yang received experts of the Confederation of African Football at the end of their stay in Cameroon as part of the third inspection visit to construction sites for the 2019 AFCON. 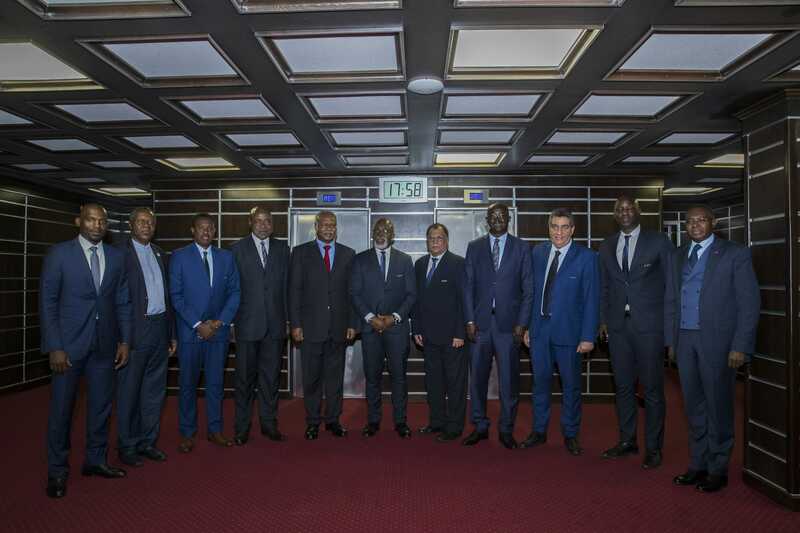 The last stage of the visit of the 2019 Total AFCON Ad Hoc Committee of the Confederation of African Football (CAF) involved a courtesy visit to the Prime Minister, Head of Government. Philemon Yang, Chairperson of the Inter-Ministerial Preparatory Committee for AFCON 2016 and 2019, yesterday, held discussions with CAF experts led by Nigerian Amaju Melvin Pinnick, first Vice-President of CAF and Chairperson of the AFCON organising committee. Equally present was the Minister of Sports and Physical Education Bidoung Mkpatt, Chairperson of the local organising committee. At the end of discussions with the Prime Minister, Amaju Melvin Pinnick disclosed that he was impressed with what he had seen on the field. He praised the efforts made by public authorities to speed up the construction of sports infrastructures 10 months prior to the competition. He pointed out that CAF will support Cameroon to ensure that the organisation of the competition equals the country’s continental football reputation. “Cameroon is renowned for the talent of its footballers at the international level. This passion for victory must parallel the ambition to organize a successful 2019 AFCON. This is exactly what we have seen on the field. We believe the country will organise the best AFCON ever”, said the head of the CAF mission. 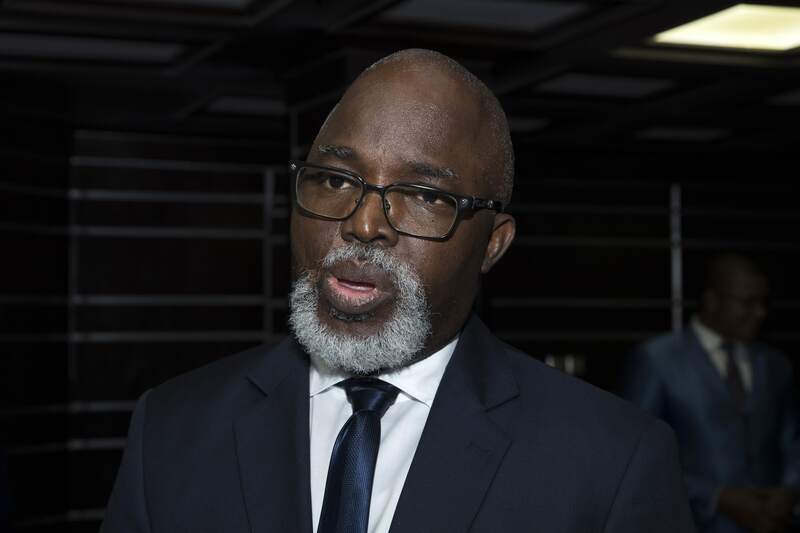 Amaju Melvin Pinnick clearly stated that their coming was to reassure Cameroon, and called on the Government to “do things better and differently”. To achieve this, the CAF first Vice-President recommended a doubling of efforts and intensification of works on the field. At the end of the meeting, the CAF authorities expressed their confidence that Cameroon will rise to the challenge of organizing a successful competition, “a challenge, facing not only one country, but an entire continent”, given that 24 teams will be competing for the first time. According to CAF experts, “there is no doubt that President Paul Biya and his entire Government will take up this challenge”.